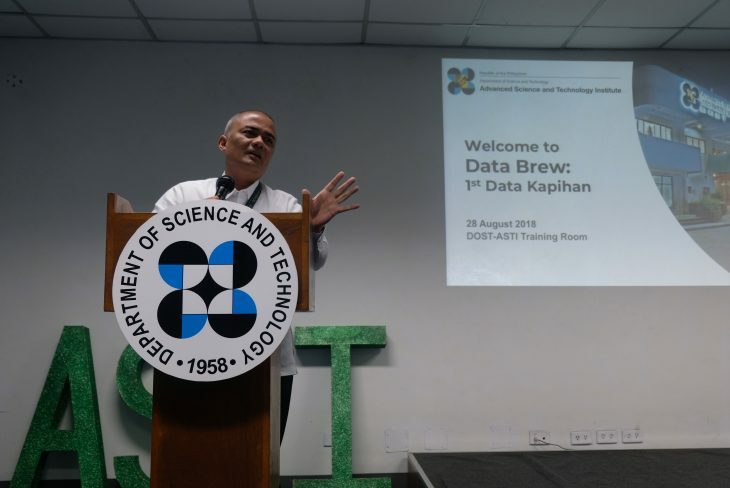 QUEZON CITY, Ph — The DOST- Advanced Science and Technology Institute successfully kicks off its first Data Brew last 28 August 2018 at the DOST- ASTI Training Room, C.P. Garcia Avenue, Diliman, Quezon City. 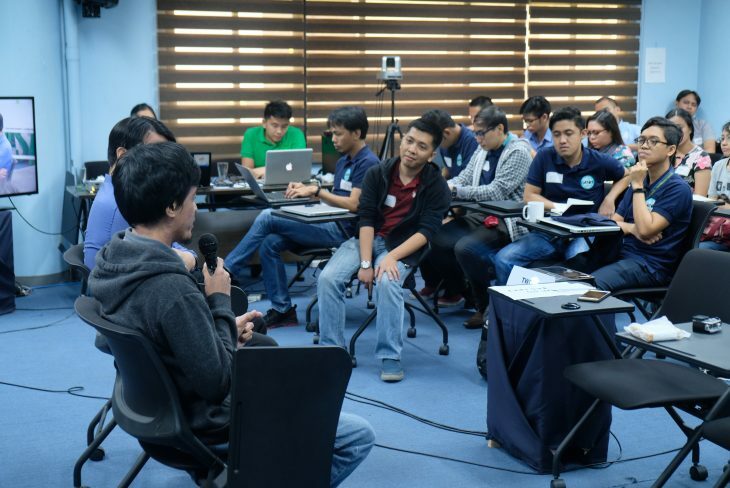 The Data Kapihan is a gathering that catered individuals in the data science community. 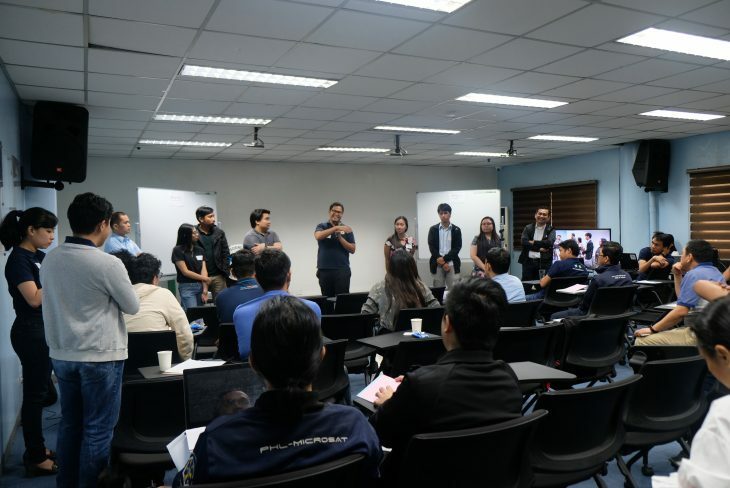 Its aim was to bring together and connect researchers, thought leaders, and other stakeholders in the data science community to discuss ongoing and planned activities in their areas of interest, share their knowledge and expertise, as well as ideas and visions of the future of data science in the Philippines. 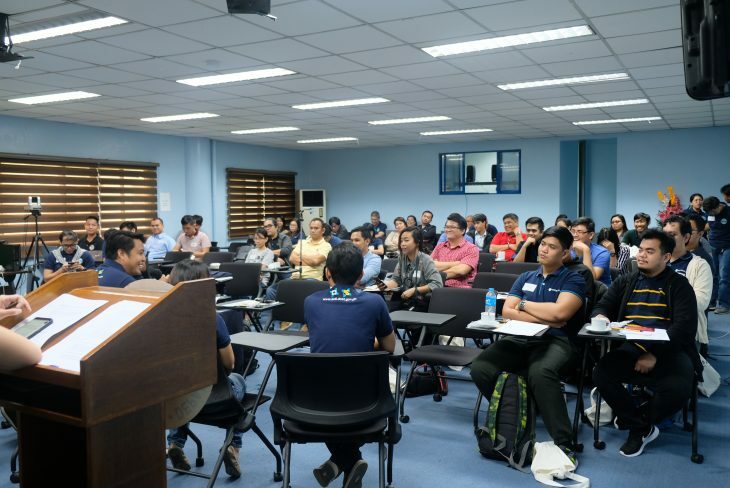 ASTI’s Acting Director Dr. Joel Joseph Marciano, Jr. commenced the event with an impression that the objective of the gathering is the forming of a data-driven community. 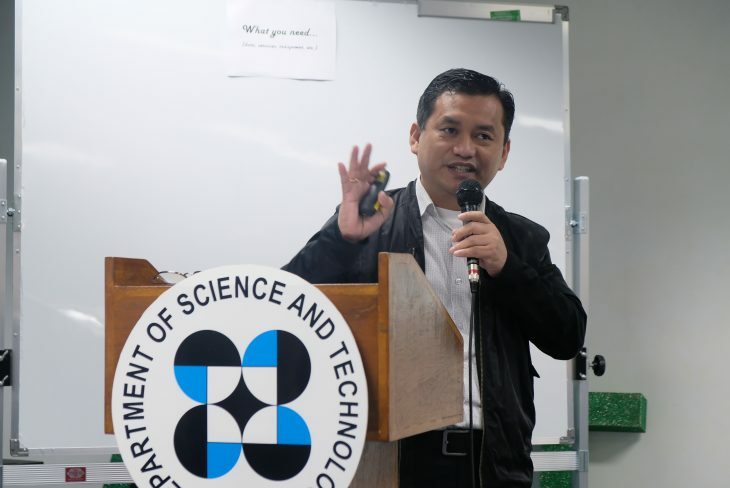 He highlighted that data science is interdisciplinary in nature. 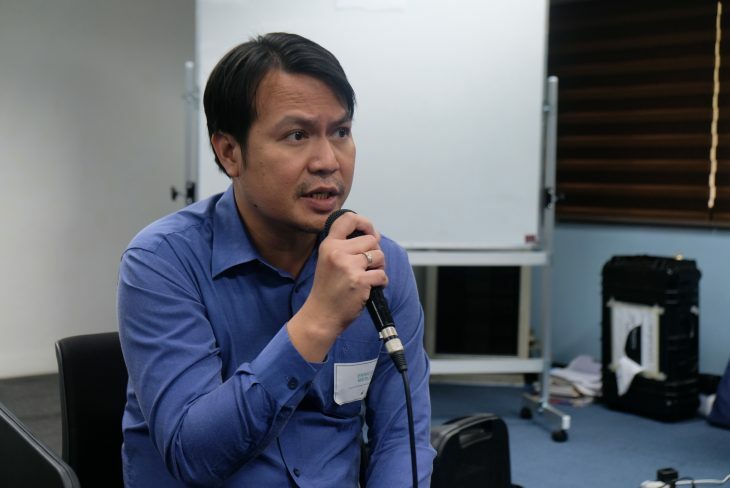 He encouraged the participants to work together so that the constraints of data will be further discussed and addressed. 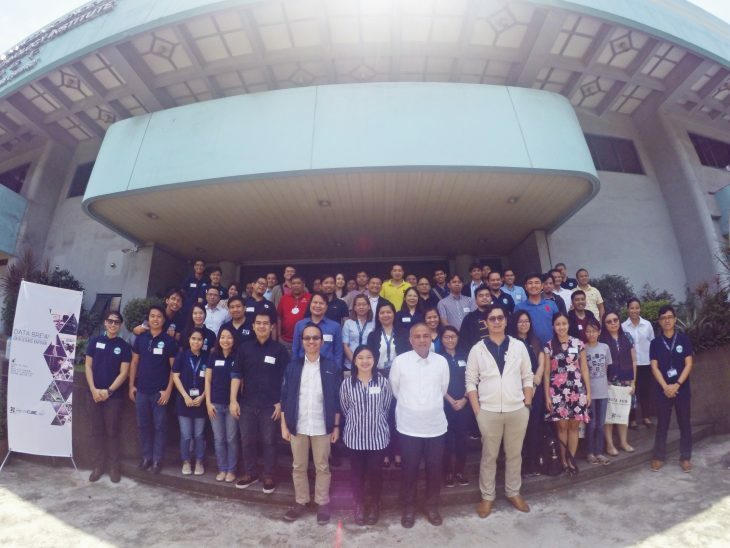 The event also served as a venue for the DOST-ASTI [personnel] to describe relevant ongoing projects in data science and the available scientific facilities and services of the agency. 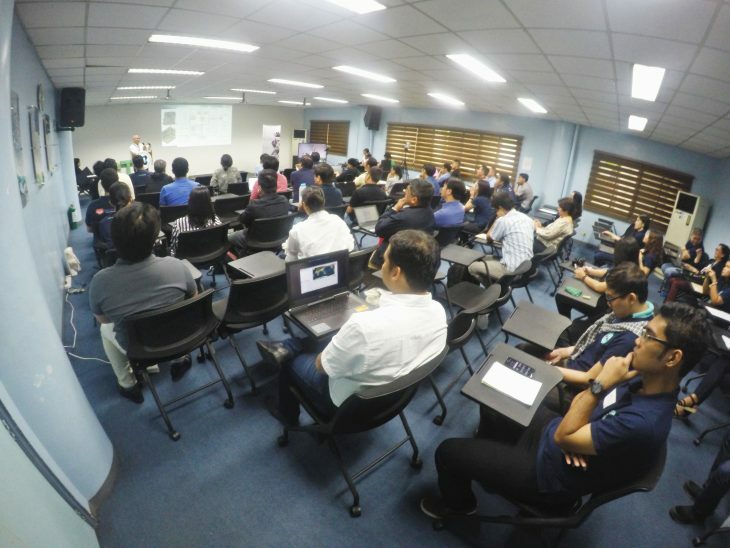 Through various initiatives in science infrastructure ranging from high performance computing, data storage, archiving and distribution to environmental sensors and scientific earth observation satellites, DOST-ASTI helps promote and enable the use of scientific data towards evidence-based policies and decision-making on local and national levels. 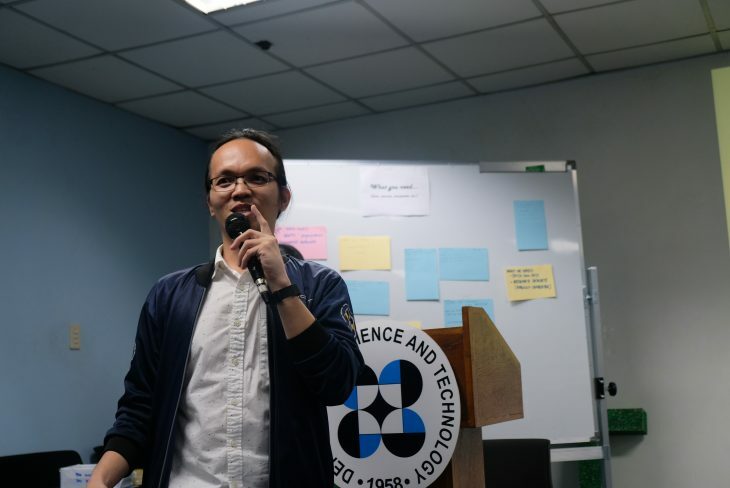 The “Data Brew: ASTI Data Science Kapihan” was organized by the The Remote Sensing and Data Science: DATOS Help Desk (Project DATOS) team. 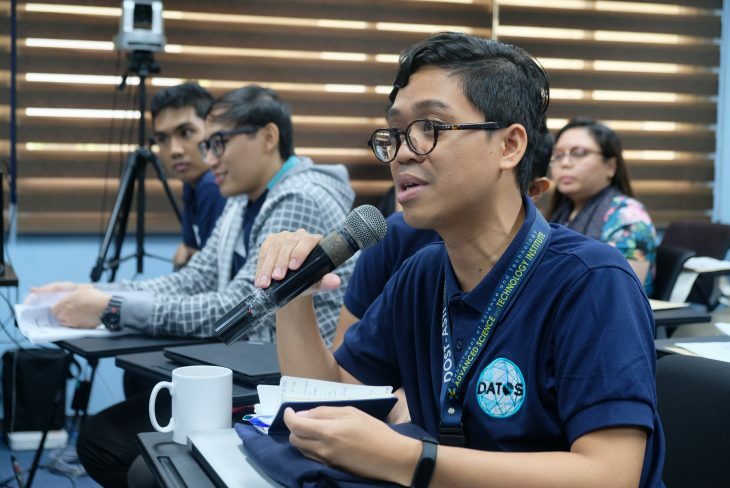 DATOS aims to produce outputs to support critical activities on disaster mitigation, analysis, and advice. 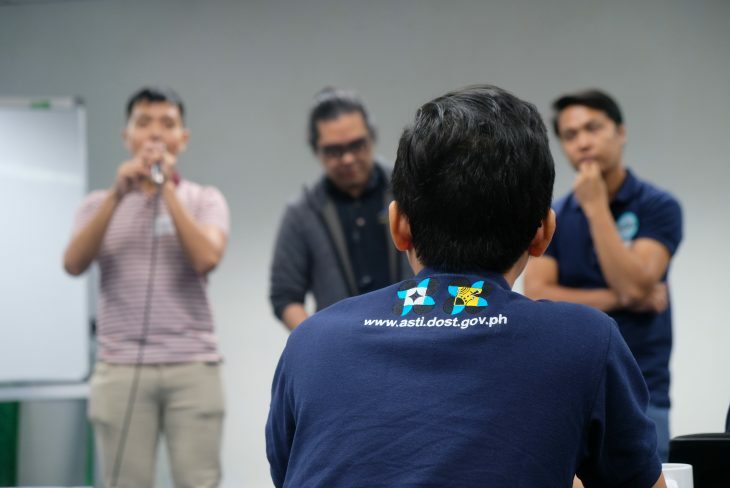 DATOS utilizes data from both on-going and completed DOST-funded programs/ projects, and other private/ non-government organizations (open-source).